Thank you for applying to the tradiematepro accelerator programme! We’ll look at your application and one of our team members will get back to you as soon as possible. 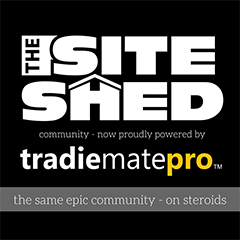 Come and join The Site Shed Facebook group. Australia’s fastest growing tradie community!